Call (904) 284-4231 to speak to a consultant. Fleming Island Home and Kitchens has long been involved with the commercial construction industry. Our team has worked with architects and designers to produce the most elaborate and up to date designs in the industry. 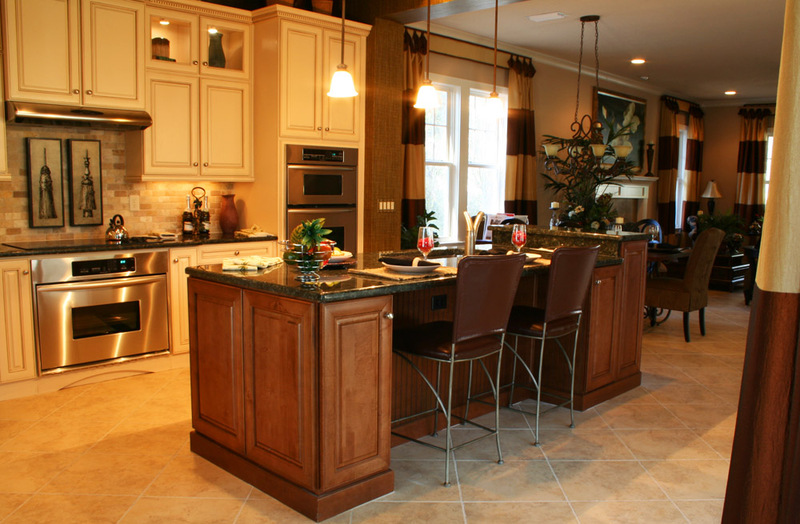 Whether its as simple as office furniture or as complex as round reception areas with radius doors and panels, Fleming Island Home and Kitchens can handle your design project. We can ship and install upon request, whether its New York or the Caribbean Islands.